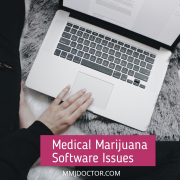 A review of online materials revealed that Medical Marijuana is not only a potential treatment for a migraine and headache disorder, in many cases, it is an effective treatment. 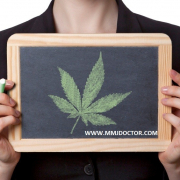 You can always be evaluated by medical marijuana doctors to see if medical marijuana can help you with your pain. 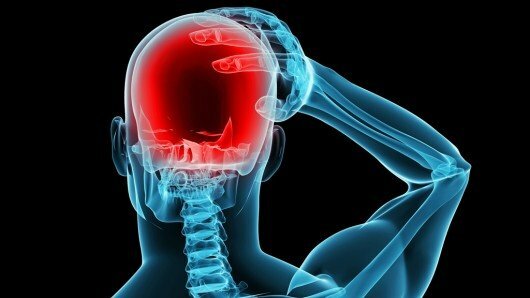 Medical marijuana doctors all over the world treated a nasty headache and migraine using Cannabis oils, extracts and neck rubs for centuries. Queen Victoria’s doctors recommended her several types of Marijuana medicines to treat nasty PMS symptoms that included Migraine. American doctors prescribed Medical Cannabis medicines for nearly two centuries, up until the 1930’s when it was prohibited. US Doctors of 1920 describes Marijuana for headaches among many other (especially women’s) disorders. Medical Standards today require that a drug’s effectiveness be proven before a drug can go on the market and be prescribed as a medicine. However, in many States, licensed medical doctors can recommend Medical Marijuana, just like they did back in great grandma’s day. 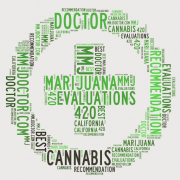 In California, if you have a Migraine, you can go to a licensed medical marijuana doctor that specializes in medical marijuana 420 evaluations and get a legal marijuana recommendation. These days you can get your Medical Marijuana Card easily by visiting one of our locations in San Francisco , Miami, New York. 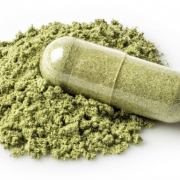 Also, you can try our medical marijuana doctor online by submitting your medical marijuana application here. 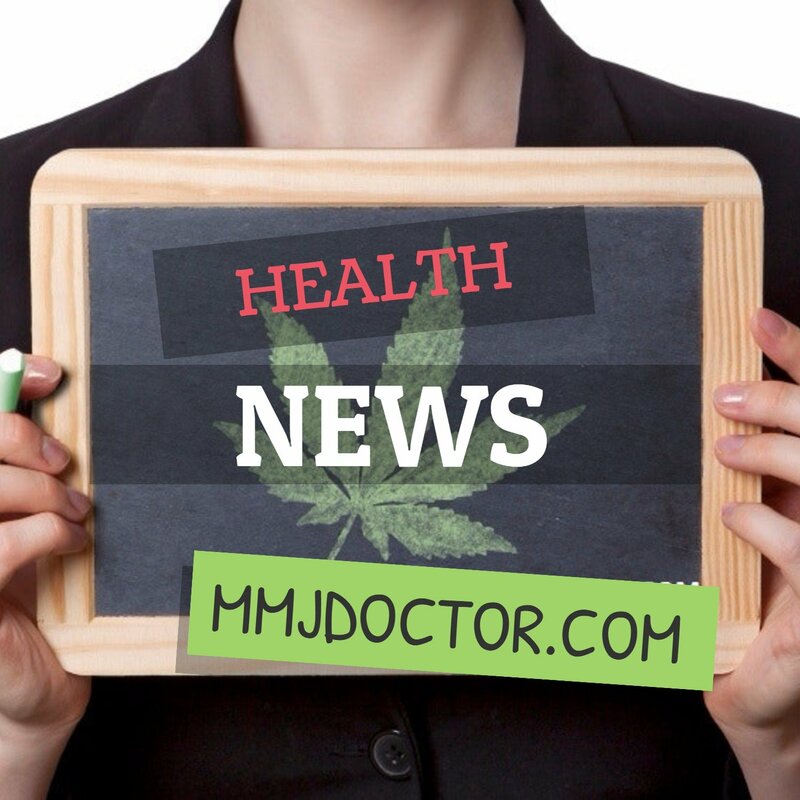 Medical Marijuana researchers have found that Medical Cannabis also treats pain of all kinds, MS, PMS, spinal injuries, phantom pain, glaucoma and many others. More conditions can be found here. How does Medical Marijuana kill pain? The molecules in Medical Cannabis, called MMJ Cannabinoids create receptors in our body and brain that control pain and inflammation. 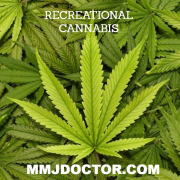 There are ten times more “Marijuana (Cannabinoid)” receptors that opioid receptors (that respond to most painkillers). 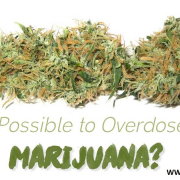 This means that it is possible to make a new kind of Cannabis-based drug that is customized to manipulate the plentiful receptors in our body and brain. Mmj Doctor: California patients who suffer from migraines and headaches and who want to try Medical Marijuana to treat their condition can apply 7 days a week 11 am to 7 pm. Medical Marijuana Cards are granted in minutes if approved. Licensed medical marijuana physicians evaluate you in one of our locations in San Francisco or Miami and also you can apply online. You pay only if you qualify, you pay nothing if your medical marijuana card was denied. 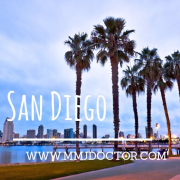 You will receive your medical marijuana card right away and can visit any medical marijuana dispensary in California. Get your medical marijuana card today and stay healthy and legal!